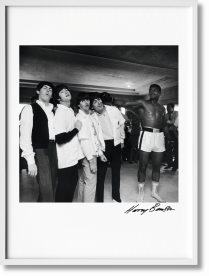 Harry Benson’s epochal portraits and incisive photojournalism have made him one of the most celebrated photographers of the 20th century. 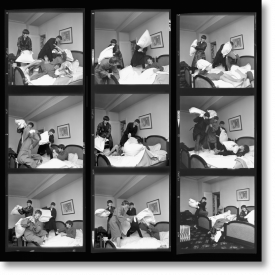 Growing up in Scotland during World War II, Benson sought refuge and dreamed of another life though the lens of a camera. 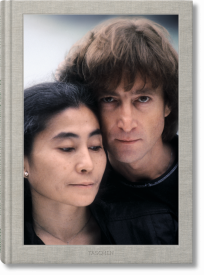 His images of celebrities, politicians, and monarchs capture the zeitgeist as well as the spark of unique personalities. 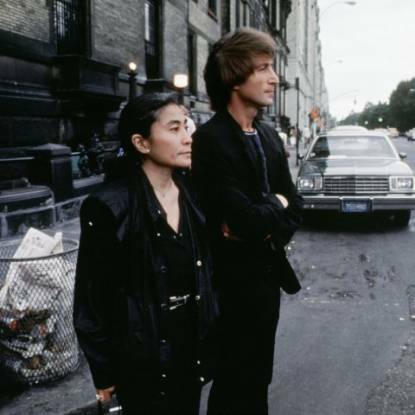 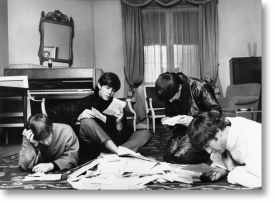 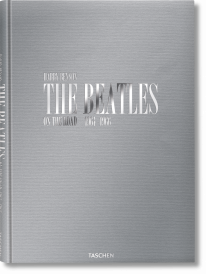 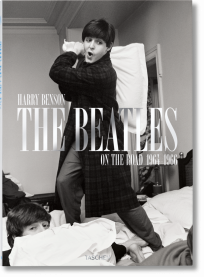 TASCHEN titles featuring Benson’s work include a publication dedicated to her majesty, Queen Elizabeth II and an incredible book which collects together his photographs of The Beatles. 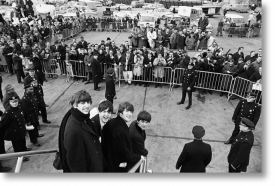 Benson raised to fame after being assigned to travel with The Beatles on a journey to France and their first trip to America in 1964. 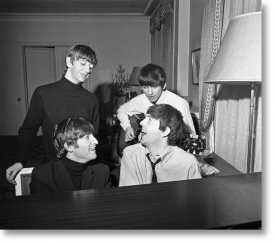 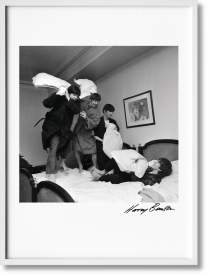 In signature black and white photography, Benson took one of the most iconic shots of the Fab Four, which depicts the stars engaged in a raucous pillow fight at the George V Hotel. 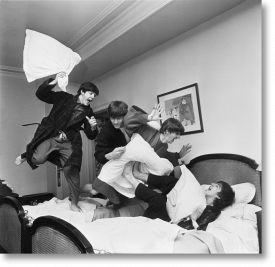 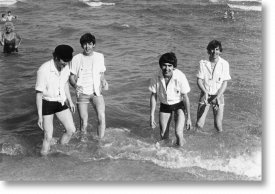 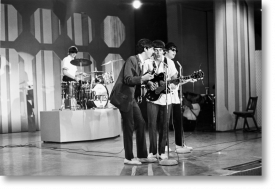 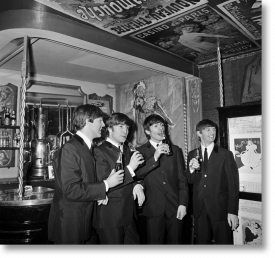 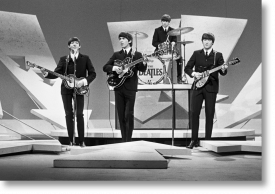 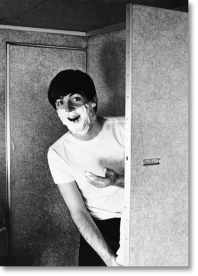 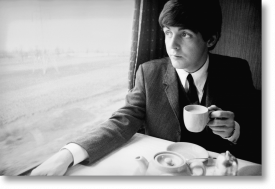 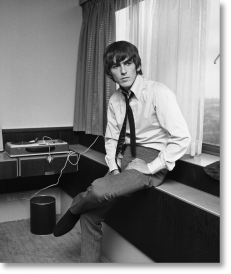 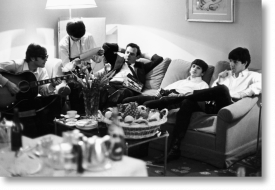 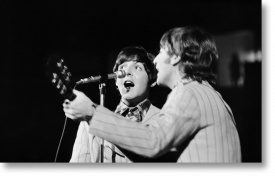 As Beatlemania exploded Benson juxtaposed intimate images like the hotel room photograph with depictions of their new found celebrity, such as their famous performance on the Ed Sullivan Show. 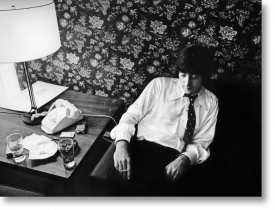 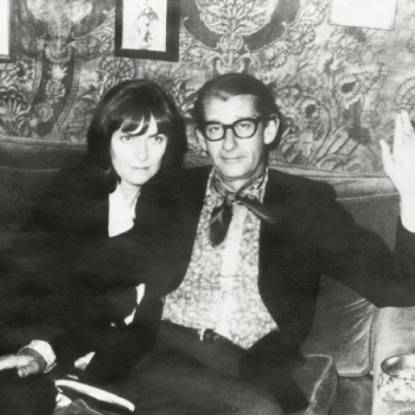 The photographer’s mix of public and private pictures became his distinguishing trademark. 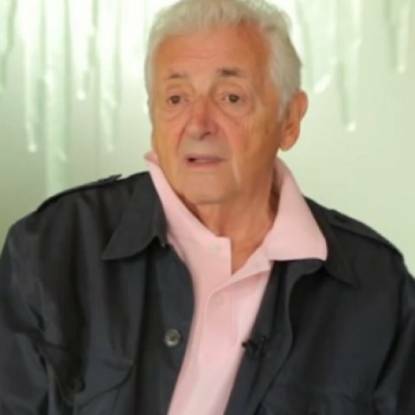 His portfolio includes cover shots and editorials for LIFE, Vanity Fair, People and The New Yorker and in 2009 he was awarded the title Commander of the British Empire (CBE). 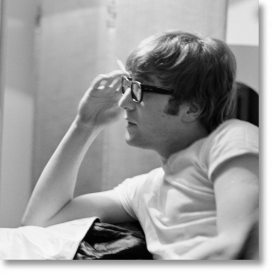 As well as The Beatles, he has photographed Michael Jackson, Liz Taylor, Robert Kennedy, and every US president since Eisenhower. 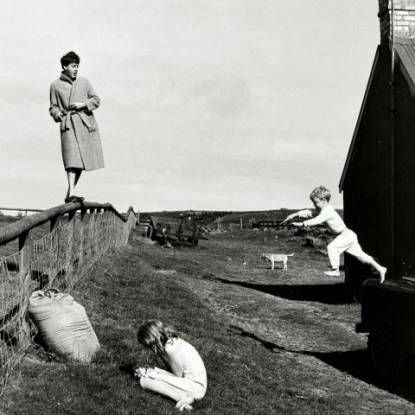 Benson’s images feature in TASCHEN’s photography book of images of the Queen which also includes a unique special edition cover created by British fashion designer Vivienne Westwood. 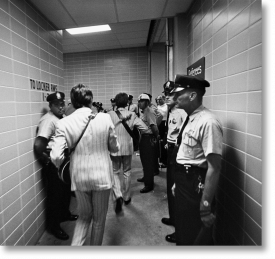 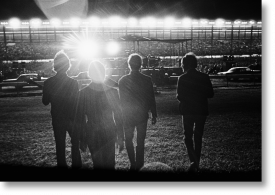 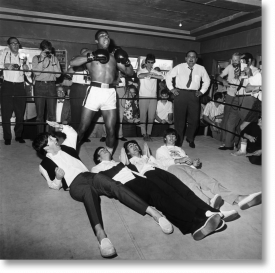 Harry Benson seems to have always been in the right place at the right time. 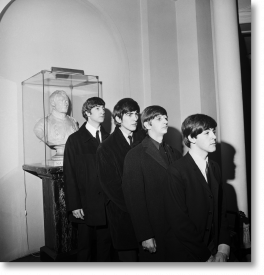 This crucial punctuality has given us some of the most significant pictures of the history making moments of last century and the beginning of the 21st.